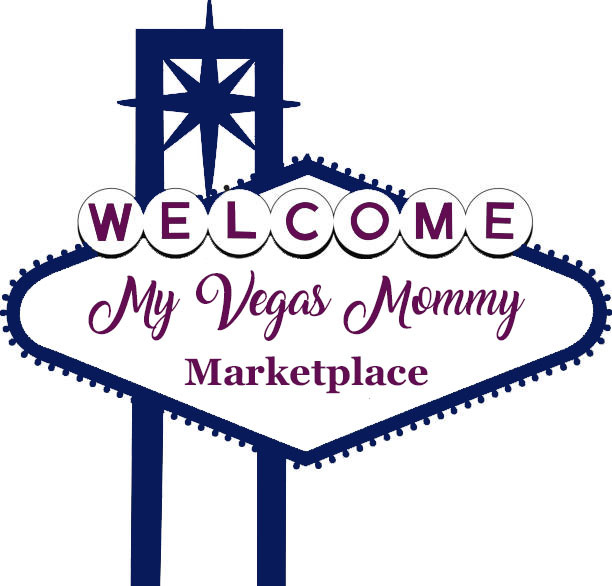 My Vegas Mommy: Talking Turkey with Butterball Turkey Talk-Line Expert - Nicole Johnson - Get Ideas, Sweepstakes & More! Talking Turkey with Butterball Turkey Talk-Line Expert - Nicole Johnson - Get Ideas, Sweepstakes & More! Sharing your favorite memories with friends and family has always been a special part of the Thanksgiving holiday. Some people may remember savoring that unexpected side dish their grandmother made when they were a kid. Others may remember the year their mom forgot to turn on the oven and dinner was served much later than was planned. Cooking that holiday meal takes a lot of planning and preparation, whether it’s your first time cooking Thanksgiving dinner or you’re an old pro at roasting the turkey. Fortunately there are professionals to help. Butterball Turkey Talk-Line experts have been helping families by providing advice for 35 years – the 50+ experts help more than 3M holiday cooks each November and December. This year, the Talk-Line experts will open the vault to share most memorable calls over the years, personal recipes, top tips and never before seen video/photos. Johnson’s most memorable call took place during her first year on the Talk-Line. A young woman called in whispering because she didn’t want her very new in-laws, who were all in the dining room waiting for her to serve Thanksgiving dinner, to hear her on the phone. She needed Johnson’s help because she was having difficulty with the meat thermometer and did not want her new mother-in-law to know! At the time, Johnson had been a newlywed herself for less than a week, so she reassured the young woman and guided her through the proper way to insert a meat thermometer. Turkey has a way of bringing people together. In fact, it’s hard to think of a Thanksgiving without it. This year, Butterball is asking family and friends to “throwback” to their favorite Thanksgiving memories and reflect on the holiday meal. Enter for a chance to win one of many great prizes from Butterball. Five (5) Grand Prize winners will each receive a $1,000.00 prepaid Visa gift card. Fifty (50) First Prize winners will each receive a Masterbuilt Indoor Electric Turkey Fryer. One Hundred (100) Second Prize winners will each receive a Butterball® turkey. Second Prize will be awarded in the form of a gift check in the amount of $20.00.